Christine Iannarella has a wealth of customer service experience, predominantly in the advertising and media sectors. 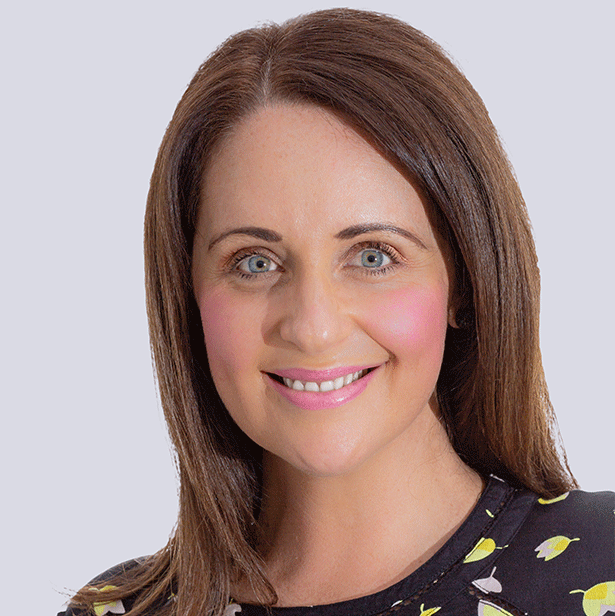 In 18 years of working for blue chip companies such as Southern Cross Austere and News Limited, she has built strong business relationships with key specialists and account executives. In 2004, she began her media career as an Account Manager with News Limited within the advertising sales department. Soon after this she was quickly promoted to a Senior Account Manager based on the success and great results achieved. In 2005, Christine was named 2004/05 National Display Sales Person of the year. In 2006, she finished Runner-Up as 2005/06 Overall National Sales Person of the Year. Christine was then promoted to Queensland State Sales Manager for News Magazines. In 2007, Christine joined Austereo in Brisbane. As Agency Sales Manager, she managed and achieved an annual budget in excess of $20 Million. Very much a “People Person”, Christine prides herself on her strong negotiating, communication and personal skills. With her enthusiastic and committed approach, her style can only be described as “Can Do”. Born and raised in Queensland, she has an intimate knowledge of the city’s people, lifestyle and habits and is constantly out experiencing all.